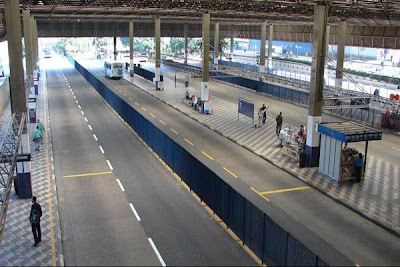 Next Monday (December 19), the SPTrans (transit department) will offer Wi-Fi at the bus terminal Santo Amaro. In January, it will be lauched at the Sacomã and Lapa terminals. It is an evaluation. If results are positive, SPTrans will expand the service to all 27 city bus terminals which receive about 2 million people every single day. 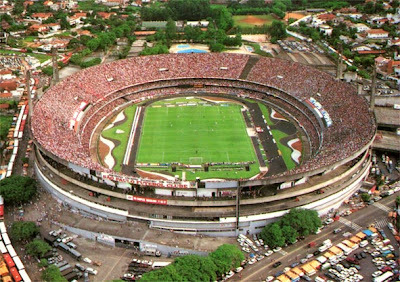 The initial action will be sponsored by companies already operating in these places, for example, the Rede Ponto Certo, responsible for the selling ticket machines. It will be a 4 megabytes connection, but it may be 5 or 6, depending on the demand. To access, you must to registrater yourself using your CPF (we don't know yet if Passport can be used). 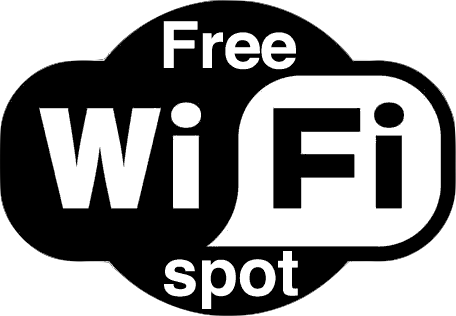 Each person can only use the free Internet for up to 15 minutes (same procedure used at airports in Sao Paulo). Then you will have to wait an hour to reconnect. File downloads and access to pornographic pages are not allowed. The mayor of Sao Paulo Gilberto Kassab, signed yesterday (December 15), an agreement with the Associação Paulista de Supermercados (São Paulo Association of Supermarkets) - APAS, which will be the end of the distribution of plastic bags in supermarkets of Sao Paulo - starting next year on January 25th. It has the support of three big supermarket chains (Pão de Açúcar, Carrefour e Walmart) and is intended to cover the entire state. These supermarkets will no longer distribute 1.7 billion plastic bags on their 600 stores. 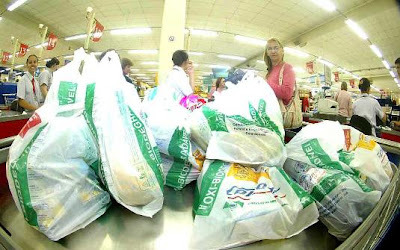 Supermarkets will offer, as an alternative, biodegradable compostable bags made ​​from cornstarch and reusable bags. Both will be sold at cost price. The initiative of the APAS with the support of the City Council of Sao Paulo is included in a series of other actions of the campaign "Vamos Tirar o Planeta do Sufoco" (Let's save the planet), officially launched yesterday in Sao Paulo. The campaign was started in 2010 with the proposal to encourage the replacement of disposable bags for the reusable ones. The handicraft store of the Centro de Tradições Nordestinas (Northeastern Traditions Center) is selling since last week, a variety of brochures chap-book. This kind of work -- found on fairs in the northeast region --, is not so easily found in Sao Paulo. 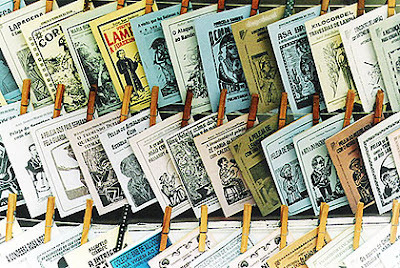 The store offers about 60 titles, including works by authors such as Klévisson Viana, Cleusa Santos, Julie Ane Oliveira, Evaristo Geraldo, Rouxinol do Rinaré, Franklin Maxado Nordestino and Cacá Lopes. There are also booklets of Varneci Nascimento, winner of the 1st Festival of Cordel organized by the Centro de Tradições Nordestinas (CTN), between August and October. Although rare in the city, the booklets are sold at very good prices - between R$ 2 and R$ 5. This is the first time that CTN store sells cordel literature. When: Saturday, from 10 pm till 3 am; Sunday, from 3 pm till 8 pm. You can also schedule a visit by phone. Price: R$ 2 to R$ 5. 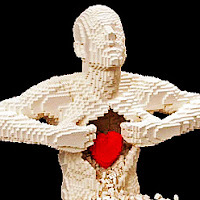 MUBE promotes art exhibition with LEGO till December 17. Organize yourself! It is a very short event organized in the outer area of the museum entitled "Parque das Artes" (Park of the Arts). The program combines workshops of painting and sculpture, using various materials, guided by educators, and film exhibitions. 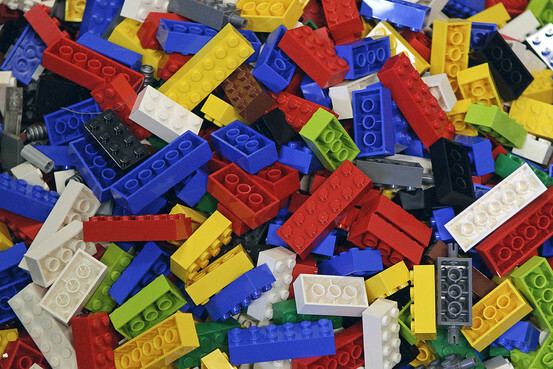 The feature is the 200 thousand pieces of LEGO available to the public. A sculpture of LEGO made by the artist Ivaldi Granato will be exposed as inspiration to the public. Once you are there, take few minutes to visit the museum. When: Tuesday to Sunday, from 10 till 7 pm. December 10 to 17. The sessions of short films for children take place at four different times: 3 pm, 3h30 pm, 4 pm and 4h30 pm. What's up: This is undoubtedly the best place to try the authentic Cannoli here in São Paulo. 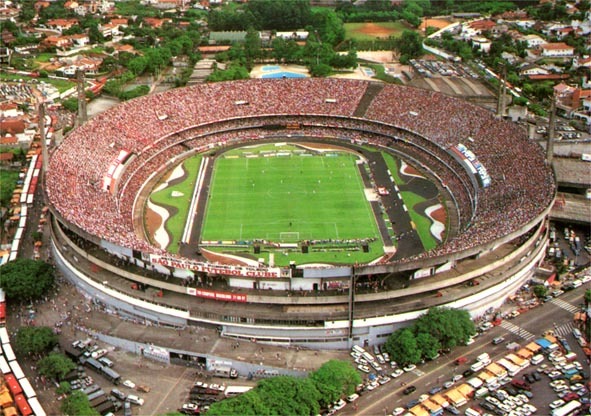 This is the address of the traditional stadium of the italo/paulista soccer team Juventus of São Paulo. The cannoli are prepared by Antonio Garcia and are only sold during the halftime of the games. Unfortunately, Antonio do not sell his cannoli anywhere else in town. The problem is that Juventus does not last much on championships. 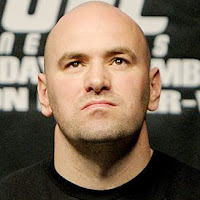 On 2012, it starts on January 29. 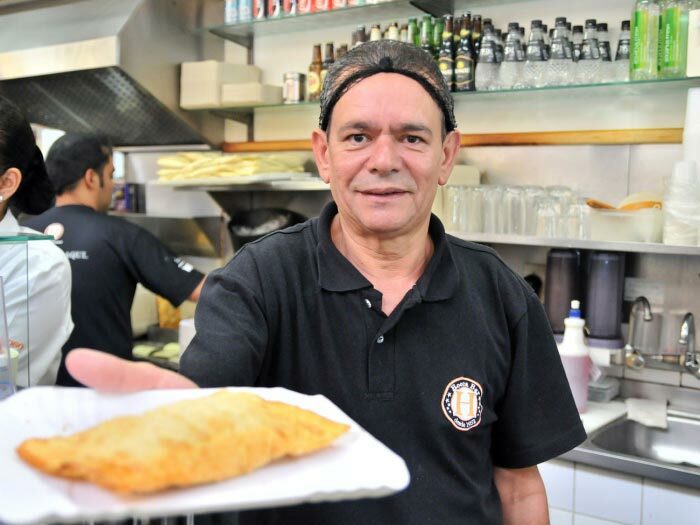 What's up: The cannoli are made Fabio Donato (owner), and represent a tribute to his father, who was fond of the candy sold at the stadium on Rua Javari during the Juventus' matchs. It is sold in the versions: chocolate, vanilla cream and ricotta with lemon. What's up: Located in the Instituto Cultural Ítalo-Brasileiro, the cafeteria of the chef Alexandre Leggieri offers options: traditional (ricotta, candied fruit, pistachio and cherry), cannoli Nutella, the ítalo-mineiro (guava and apricot), ítalo-americano (peanut butter), ítalo-argentino (sweet almond milk) and crema pasticcera (cream pasticceria). What's up: Here the cannoli are sold only on Saturdays and Sundays. On the other days of the week, just by order. In the same straw-color, mix two flavors: on the one hand, fresh ricotta. On the other, ricotta with chocolate. What's up: The cannoli are prepared daily, filled on demand to avoid softening - prepared with white wine. The options served are: orange chocolate chip, traditional pistachio and lemon. All fillings are based ricotta and cream cheese. What's up: The house offers two versions: one with buffalo mozzarella ricotta, lemon zest and crushed pistachios at the borders, and the other with buffalo mozzarella ricotta, candied orange zest and ends covered with chocolate. What's up: The Cannoli are filled with ricotta, chocolate chips and bittersweet candied orange cones. The chef Carolina Corazza is the one responsible to prepares the desserts. She's worked in Florence, Italy. 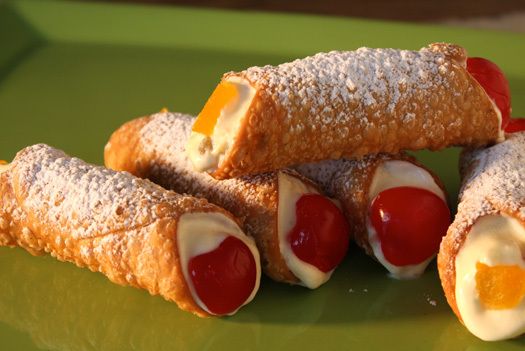 What's up: Helena Zamperetti Morici, claims to be the only one that makes the legitimate Sicilian cannoli. The straw stuffed with ricotta is sold only in the traditional version on two sizes: small or large. Next to Christmas, shops extend their opening hours. Check it out! Next to Christmas, the stores are already closing their doors quite late. On Rua Oscar Freire for example, many stores have extended their openning hours until 9 pm from Monday to Saturday and until 8 pm on Sunday. There are even DJs and bands playing in the streets. On Bom Retiro neighborhood, the biggest shopping region in Brazil, some shops are open until 4 pm on Saturday and until 2 pm on Sunday. The region of the Rua 25 de Março is open from 7 am to 6 pm during the week and from 8 am to 3 pm on Sunday. But if you decide to go shopping during the night, malls are the best option in town. Until December 23rd, most of them remain open from 10 am to 11 pm (Monday to Saturday) and until 10 pm on Sunday. The Shopping West Plaza is already open till midnight. 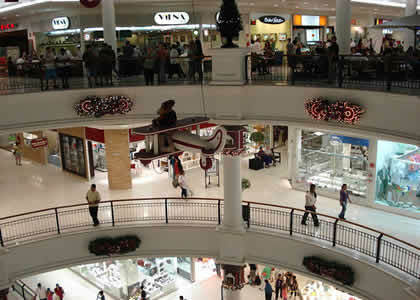 The Shopping Ibirapuera closes its door at 11 pm daily until December 15. Then will run until midnight, and on December 23, until 2 am. On December 24, will be open from 10 am till 6 pm. 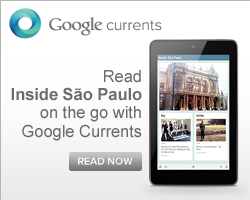 Twelve young Koreans arrived silent in the room of a hotel in Sao Paulo. No big deal if they were not stars across the world, landed for the first time in Brazil. The singers and performers of the bands: Beast, the singer 4Minute G.na came to represent the K-pop in Latin America, a musical style with great reference in the western pop mega produced, but with a different twist in the lyrics. This Korean Pop is a strong success in this Asian country, mixing R&B and hip hop dance beats, as evidenced by sophisticated choreography, registered in viral video clips on the internet. The mayor of Sao Paulo, Gilberto Kassab, signed today a cooperation agreement with the Pontifícia Universidade Católica de São Paulo - Pontifical Catholic University of São Paulo (PUC-SP), which will provide free courses of English, Spanish and French for the vendors of the Mercadão. The initiative aims to improve the quality provided to foreign tourists and prepare employees for the period of the 2014 World Cup. The signing was held at the Espaço Gourmet do Mercadão. According to the Observatório do Turismo, the SPTuris research center, the Mercadão is the fourth most visited tourist attraction in the city. The cooperation agreement with the PUC provides teachers for the courses in Mercado Municipal (Mercadão). The classes began on November 29. To improve communication between employees and tourists, will be displayed trilingual billboards with images and description of the main and also exotic products that are sold in the market. Nearly four thousand professionals from Metropolitan Civil Guard (GCMs), tour guides and taxi drivers have participated in the Training Program offered by the City Council.